Well, it's finally here. After two years of looking and six months of schlepping ourselves back and forth several times a month, we are actually moving next week. Forty years of our own stuff, as well as boxes and boxes of family memorabilia, some never examined and sorted, will be wending their way to a little town in south-central Pennsylvania. Amish and Mennonite farm country, but not quite as rural as you might think, although the nearest Trader Joe's grocery store is 65 long miles away. I've been thinking recently of a news story from years ago. Relations with China had loosened a bit, and a pair of Chinese women doctors had come to deliver a series of lectures in the US. A reporter accompanied them to a mall to get their impressions of the bounteous choices America had to offer. After wandering bewildered from store to store for a couple of hours one of them, proud of her mastery of English vernacular, asked wonderingly "Why would anyone need so much stuff?" I've been asking myself the same question quite urgently, but actually already know the answer. In every family some member, intentionally or accidentally, becomes the keeper of the stuff and the stories. In our families, both my husband and I are those members. I'm too busy and distracted right now to actually sit down to read and review a novel, but here are a few snippets I hope may amuse you. The Unusual Investigations of Dr. Yao has been on my e-reader for ages, and browsing through the titles one day I opened it. What a treat! It is a most charmingly mistranslated (accidentally, I thought at first, but am not so sure now) collection of short stories about a Ming Dynasty Chinese doctor who solves crimes through his keen powers of observation and logic. 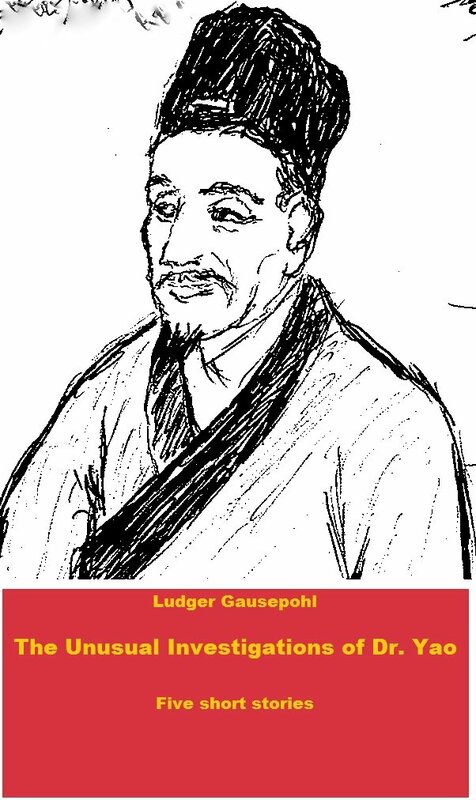 The book was apparently translated first from Mandarin Chinese to German, then from German to English by Ludger Gausepohl. The slightly clumsy language might be exasperating for some readers, but if you are as delighted as I am with word play of all sorts, you may find yourself enchanted with these well-traveled tales. Yao's first assignment was as court physician to the ladies of the royal household. He "visited several times a week in the morning, the royal ladies. Those led often a rather monotonous life, and very rarely had the favor to be together with his heavenly majesty or to perform other obligations." 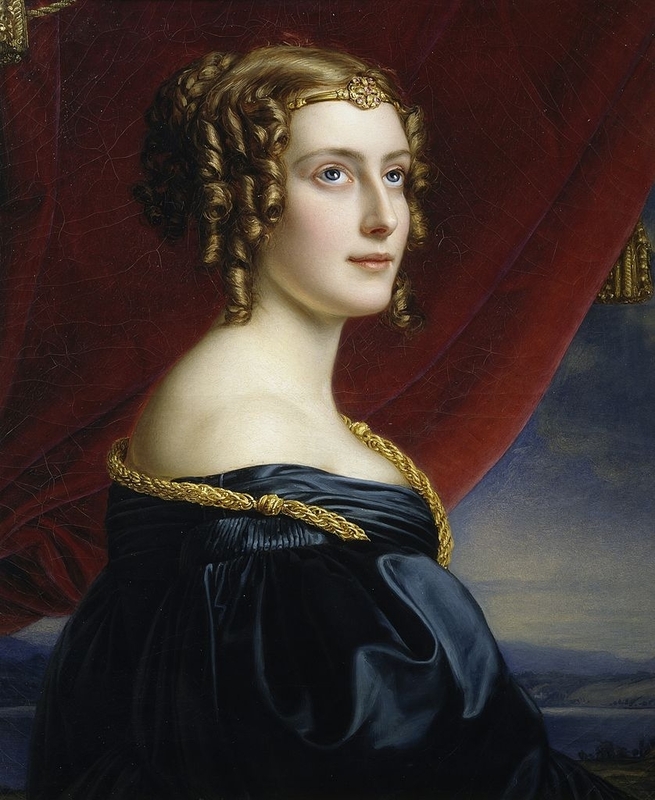 When one of the ladies, who is pregnant––presumably by the emperor––is poisoned, she loses the child. Shortly after, she is poisoned again, this time fatally. If you can tolerate or even enjoy awkward passages like this one, these stories are decent puzzles and a lot of fun. 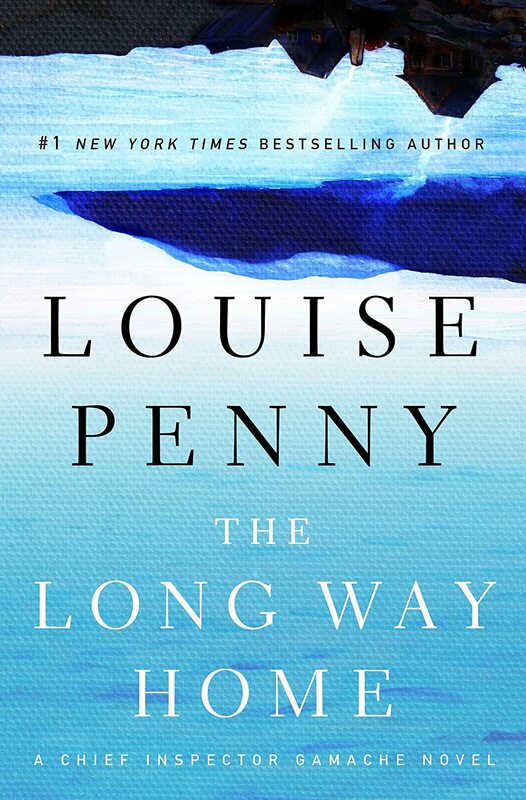 There is some interesting news for Louise Penny fans drumming their fingernails impatiently waiting for her latest release. Her publisher is sponsoring a community re-read of the series in virtual Three Pines, the setting of most of the stories in her prize-winning novels, starting on April 21st. The author will sometimes be present, and there will be discussions, giveaways, and guest posts; all in preparation for the release of her latest mystery, The Long Way Home (Macmillan, August 26, 2014.) Two weeks will be devoted to each of the nine already-released books in the series, culminating in a discussion of the new release. After each session, participants will be invited to adjourn to Oliver's Bistro (Alas, also virtual, so BYOB) for drinks and croissants by the crackling fire. If interested, you can sign up here: Re-read Gamache Sign Up. My paper copies of the books are all packed up in the 1800 pounds of boxes already shipped (OK, I'm officially embarrassed; bibliophiles should never move.) But isn't that just a perfect excuse to buy them for my e-reader? Now if they would only get cracking on that television series based on the Gamache books, I'd really be happy! Most modern inks contain high levels of volatile organic compounds and heavy metals, making them very unfriendly to the environment. Typographer Collin Willems has designed a typeface he calls Ecofont, which can significantly reduce the amount of ink used in the printing industry and make it more sustainable as well as more eco-friendly. I find the larger typefaces a bit Broadway, but don't even notice it in the smaller sizes. What do you think? I hope to find time to read something new to share over the next couple of weeks, if I can unearth my To Be Read pile quickly enough. Meanwhile, enjoy this lovely spring that has finally made an appearance––and here are a few moving tips I've gleaned from the pros. 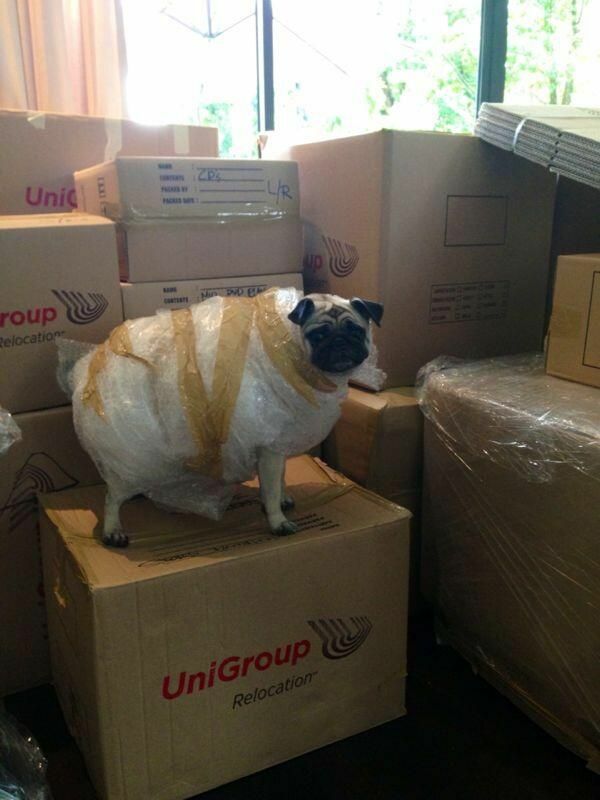 Oy, Peri, packing to move isn't one of life's pleasures. Thanks very much for taking a break with your entertaining post.